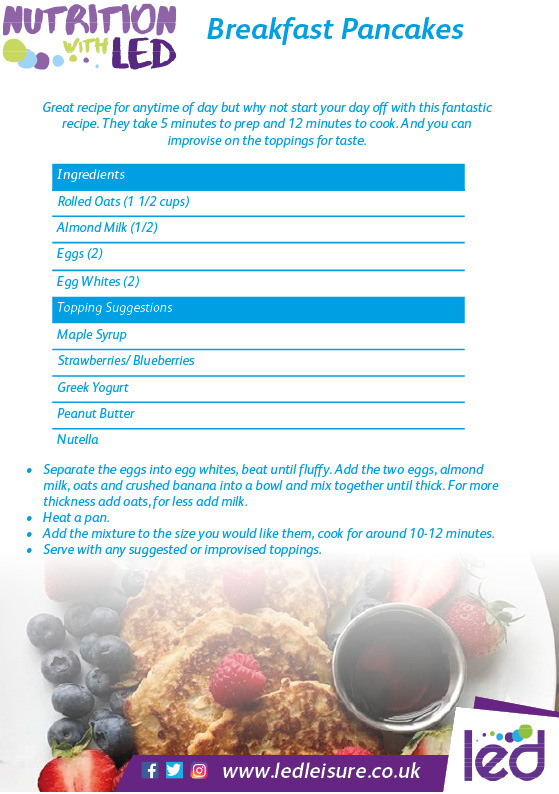 Try out our Recipe of the Month! 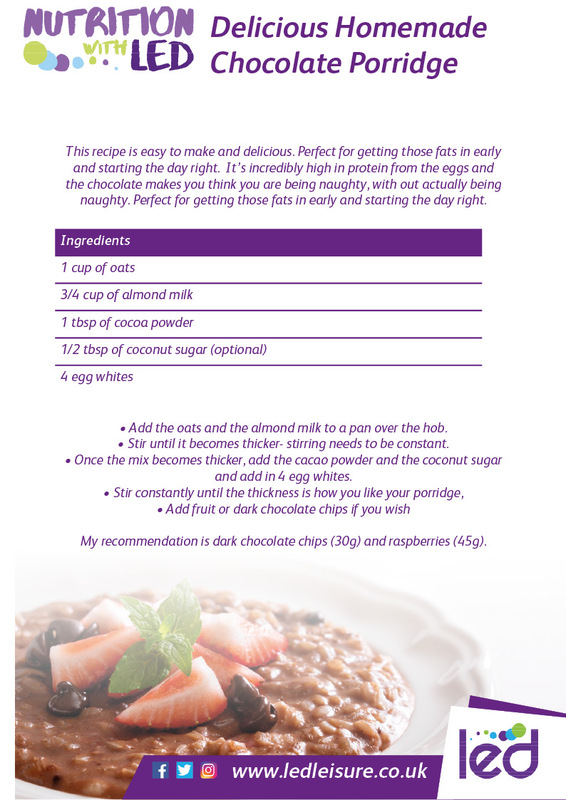 Our team of Nutritional Advisors have put together an awesome selection of tasty recipes for you to download and try for yourself! Yummy breakfasts, heavenly lunchboxes, scrummy snacks and marvellous main meals that have all been carefully calculated for you - making each one simple and straightforward to prepare, cook and eat! All the details and downloadable recipe cards can be found below, but take a look at how totally tasty and easy this month's recipe is!